Was back on the rark in the back blocks of Whanganui country out in the wops in Upopkongoaro. 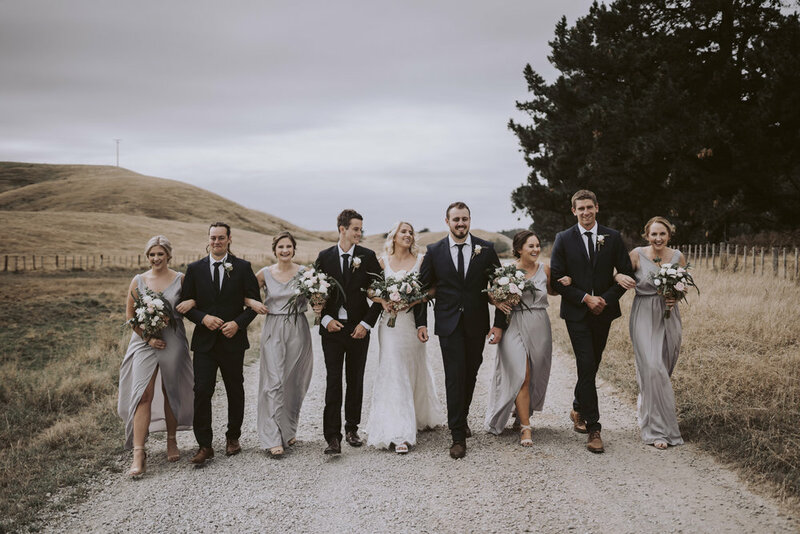 Lindsay and the lads were the most kiwi blokey bloke male NZ farmers you’d ever come across (Tux wonder dogs + Speights + Stubbies and Redbands type) and Harriet was an amazingly beautiful bride, that Kenneth Wilson dress was woweee material. Wangaz put on a stunner of a day, we explored the family farm and plenty of bottles of liquor were consumed. 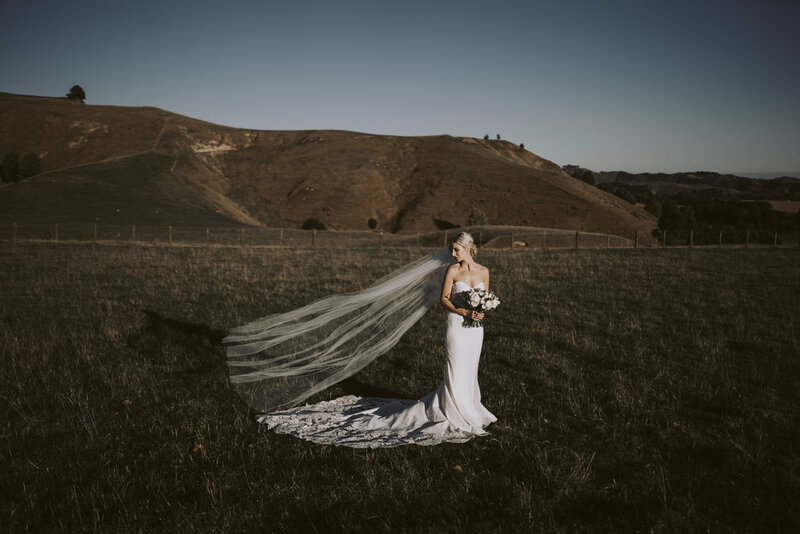 Here’s a few snaps from this stunning of a rural New Zealand wedding. I headed back out to the back blocks of the Manawatu to Makoura Lodge in Apiti, New Zealand for the wedding of Mikalah and Rory. But instead of taking photos, I switched my tools over and shot a little film. 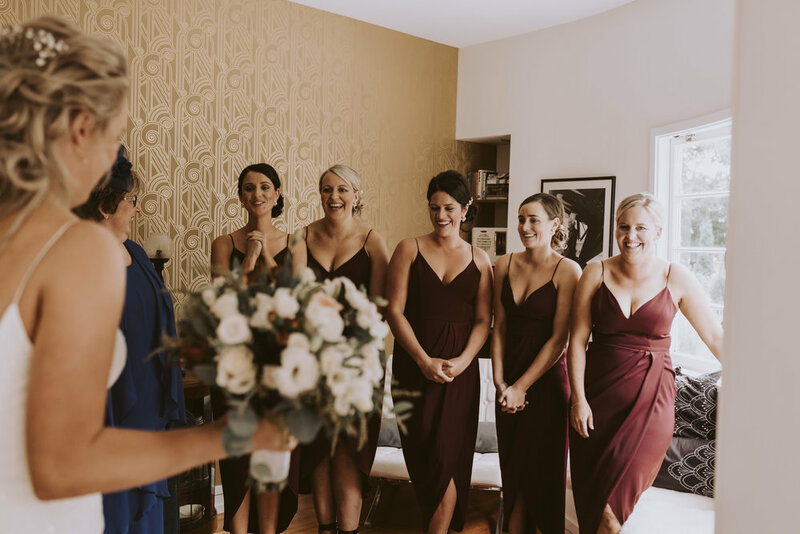 Make a cuppa, grab some snacks and sit back and check out their sweet wedding day at Makoura Lodge! Polly + Rhys, looking bloody stunning! Was back at it again for another Stills X Motion collab with the brother Sink or Surface at what is arguably the best wedding venue in New Zealand, The Milk Station in Otaki. 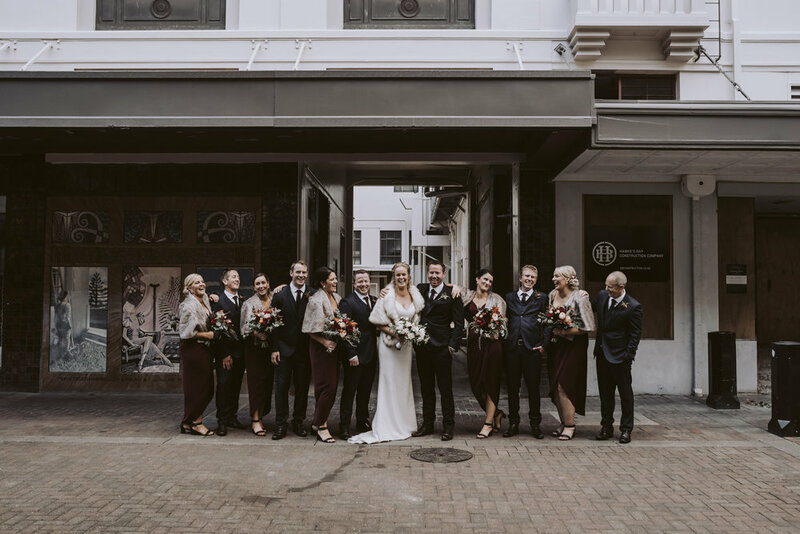 Polly and Rhys, two bloody fine looking specimens married with their finest friends and whanau they could physically squeeze in. Summer was well and truly gone, but these two where smokin’ hot. Confetti cannons, smoke bombs and a frenchie - so good! Can’t wait to share more of these beauties soon, ka kite! 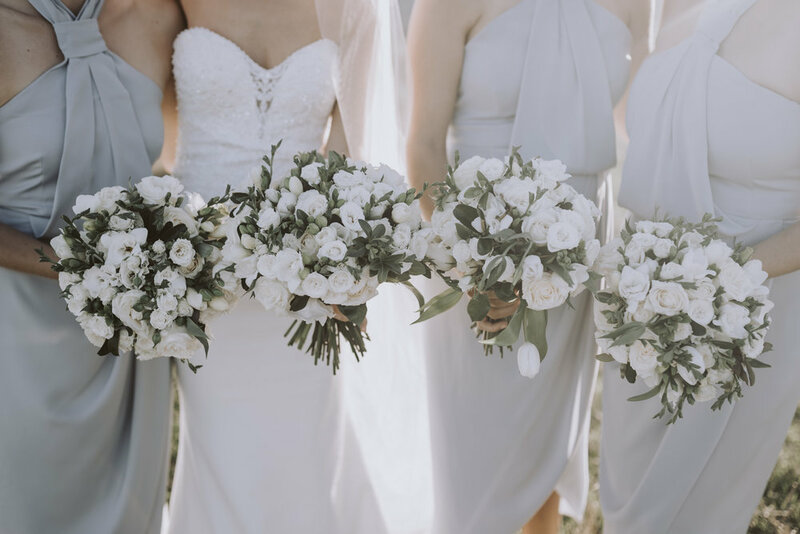 An incredible day Penelope and Mikey were surrounded by their nearest and dearest with effortless and simple styling details. 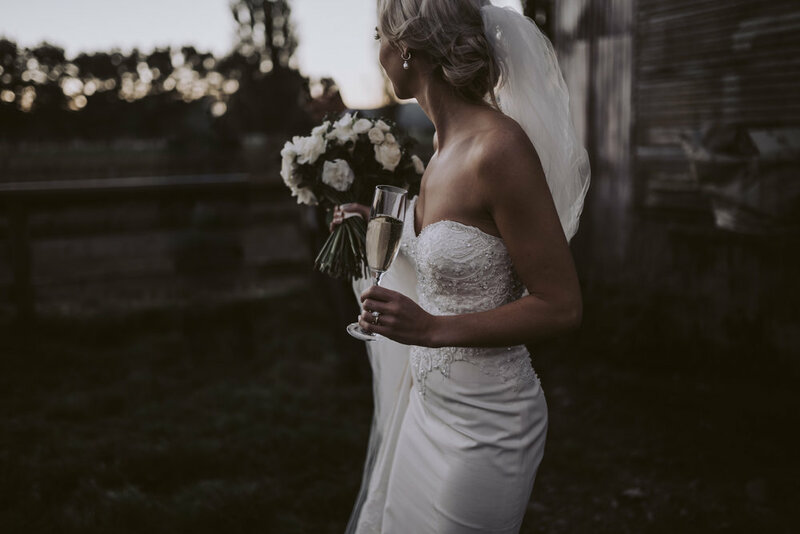 We love the natural surroundings of the farm and lake setting making for the perfect backdrop. 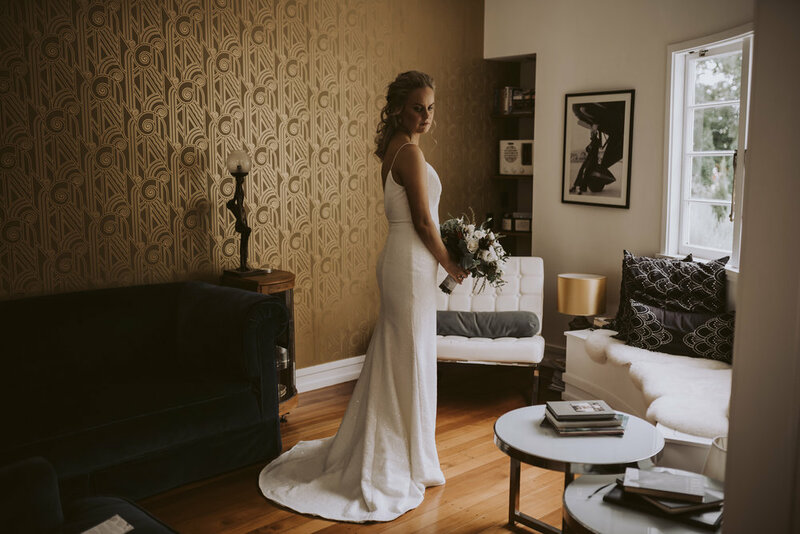 This wedding was captured beautifully by the talented destination photographer David Le. 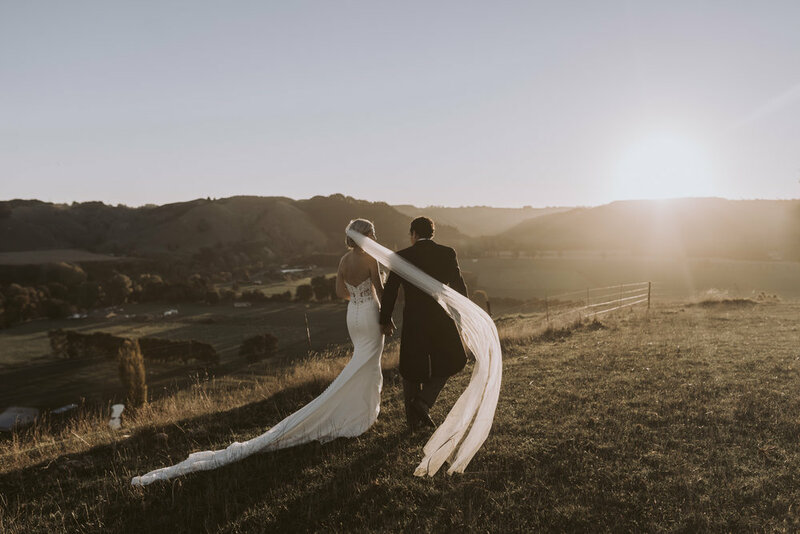 A dreamy countryside wedding in Waikite Valley, just south of Rotorua at the Groom’s lakeside family farm. We absolutely adore Penelope’s Grace Loves Lace off the shoulder dress with beautiful lace detail!! March has beeeeen hectic, a couple weddings that ran over a hour late, some torrential rain and bad stuff in the world. Sooooo was awesome to finally be able to settle back into normal transmission. 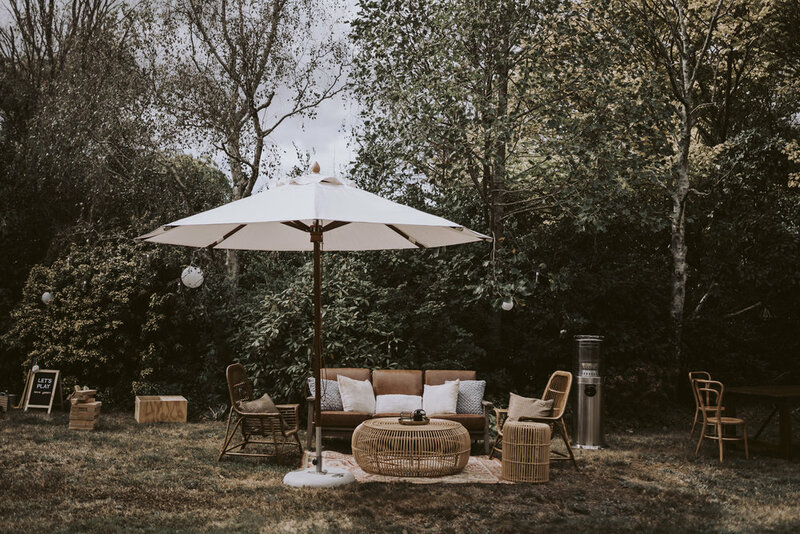 Aleisha and Hugo’s beach side wedding was held at Orui Station in the back blocks of Riversdale Beach about a hours drive from Masterton. 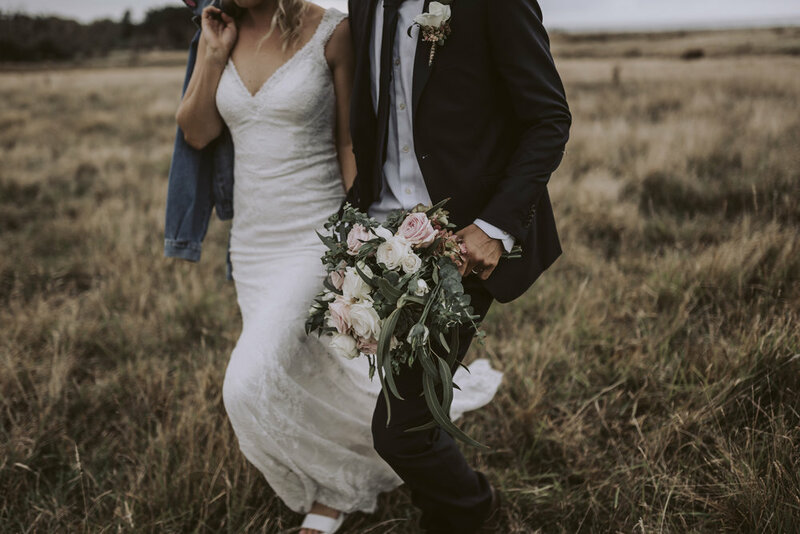 Stunningly styled, from the hand made tables, to the family tradition of building the archway to the funky surprise denim jacket from Aleisha’s maid of honour. 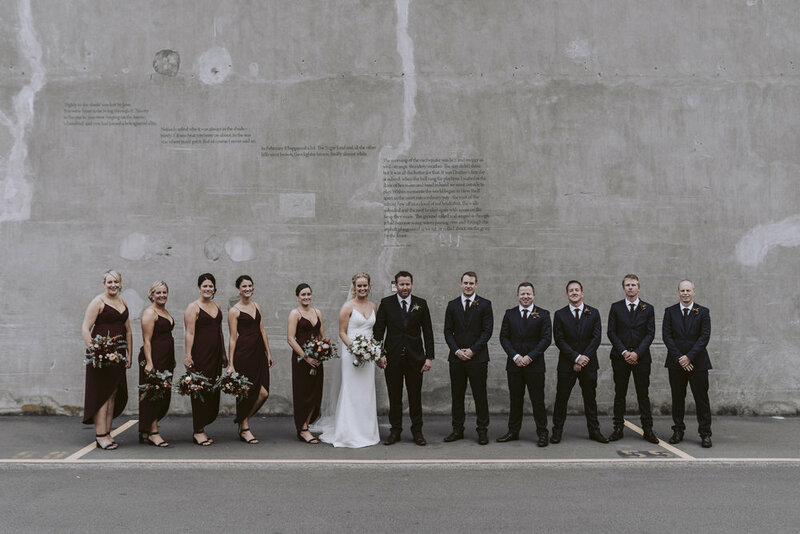 Check out a few snaps from this beautiful New Zealand wedding! Taco Tuesday announcement; Shari + Michael’s confetti exit image is featured over at Photobug. 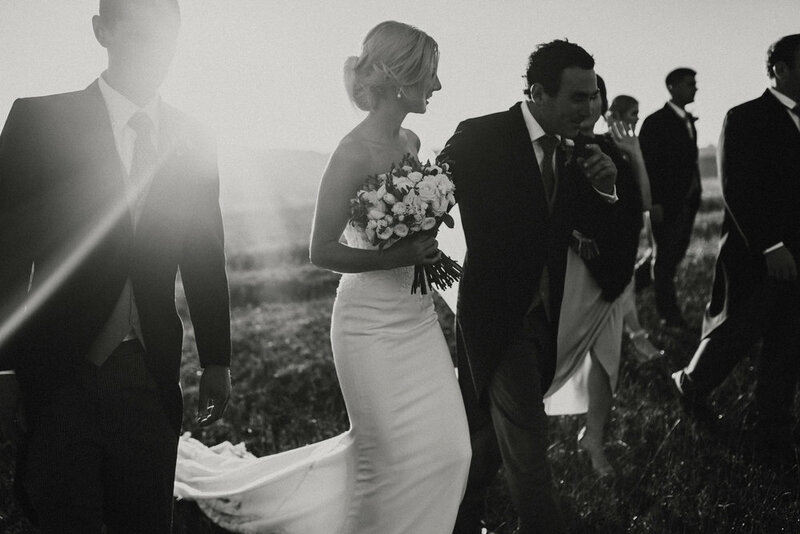 Checkout their sweet exit along with 37 other beautiful images in their round up of the 38 best. There is a secret hidden gem right in the heart of Palmy and it happens to be part of IPU in Aokautere. 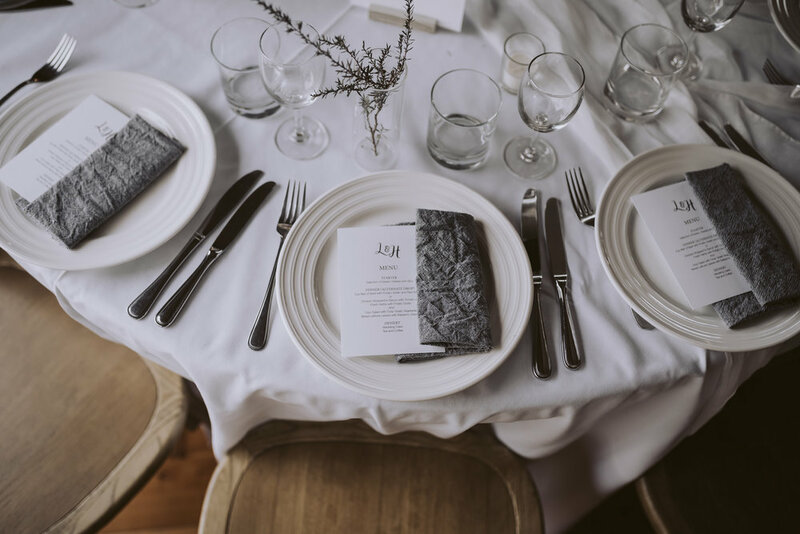 Swan House was the venue for the sweetest little wedding of Aaron and Rebekah. Outdoor lounging, trays of glorious Crafted n Co Fried Chicken, and the widest, lowest Porsches you ever did see. Great day with great people and an awesome reminder that the world is a good place! Amaya + Joshua, bringing a little more love into this world. I’m about halfway through wedding season. It’s been an eventful month and quite mentally draining. My heart goes out to the innocent people lost in Christchurch and all the people who have been affected by such a horrible tragedy. In amongst it all though, I still need to be a dad, go about my day to day tasks and also keep taking photos, and in some cases this helps me focus on the good and love that still is around us everyday. Lisa and Callum, too beautiful souls, two loved up people and one beautiful baby bump. All the best for the upcoming birth and hopefully we can provide a better future for our littles ones.